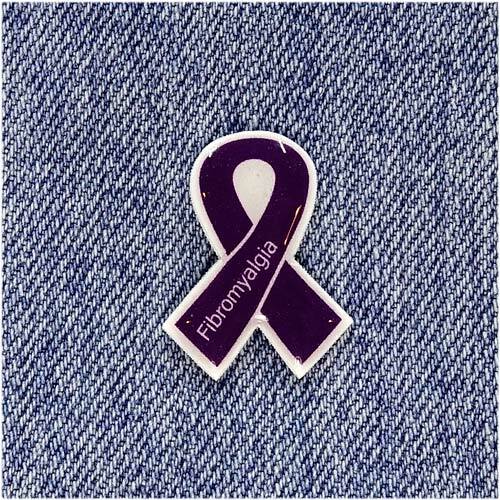 These Fibromyalgia awareness ribbon pins are made with love here in our studio! 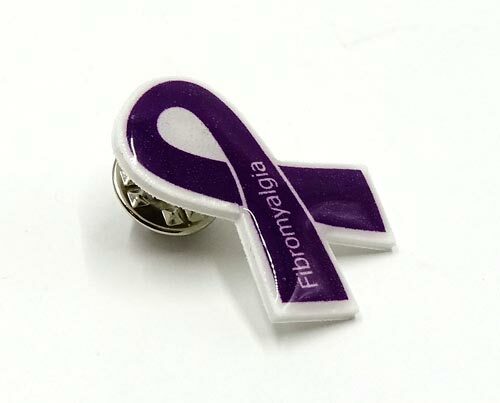 Each pin has a sturdy yet lightweight plastic base decorated with a purple ribbon that says Fibromyalgia. 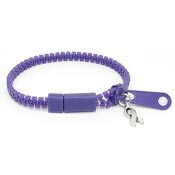 A glossy waterproof finish adds strength and protects the design. 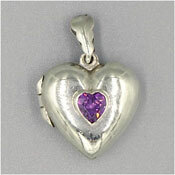 Approximately 1 1/8 - 1 1/4 inches high with a silvertone metal tie tack with clutch back pin. 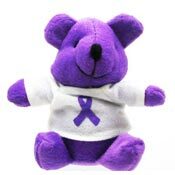 Since these are handmade items there may be slight differences between pins and little imperfections. 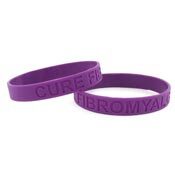 A thoughtful way to show your support for fibromyalgia awareness. Let us know if you need more pins than what we currently have in stock. We can create a special order for you or customize these pins with a name or short saying too! 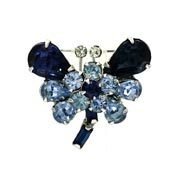 There may be a minimum order or a waiting period depending upon the number of special order pins you require (it takes 4-5 days to create a pin from start to finish). Just contact us! An Azure Aster original design!